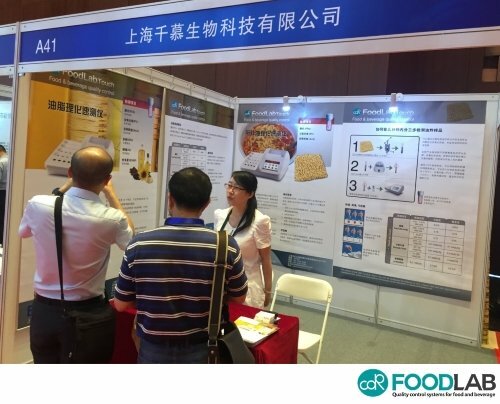 Shanghai Biochemmu Technology co., ltd presented the CDR FoodLab® analysis systems for the quality control on oils and fats at “China Convenience Food Conference” and “China Annual Conference Of Oil and Fat” in September. 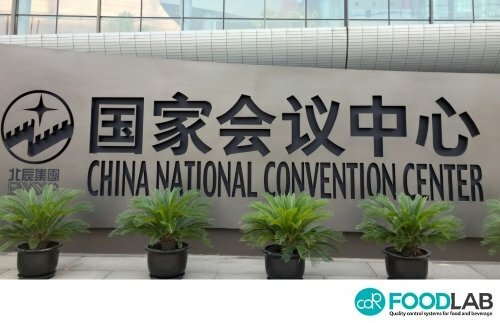 The conferences ware hosted by “Chinese Institute of Food Science and Technology” and “Chinese Cereals and Oils Association”. Many big food manufactures were present at these conferences, specially producers and users of oils. Shanghai Biochemmu, distributor of CDR FoodLab® in China, show the CDR FoodLab® and CDR FoodLab® Junior with specific application for oils and in particular for instant noodles. CDR FoodLab®, quality control systems for food and beverage, at the China Annual Conference Of Oil and Fat 2016 was last modified: June 5th, 2017 by CDR s.r.l.